It is no secret that there have been allegations of players seizing the initiative and overpowering the man in charge at Chelsea. The Blues have had 15 managerial changes in the last 19 years, and always seem to struggle for consistency when it comes to having one man at the helm for a long period of time. Currently, the man in the hotseat at Stamford Bridge is Maurizio Sarri, who, after just seven months in the job, has already accused his players of being ‘difficult to motivate’ following a recent run of five losses in 12 games – despite that, they are in the Carabao Cup final against Manchester City. Whilst for any other club this would seem like a significant issue, it has merely been brushed under the carpet as the norm in west London. The fact is, player power and bad attitudes at Chelsea are only an issue when they’re not picking up silverware. Yes, that aforementioned managerial statistic does not make for good reading, but here’s one that does. In the last 15 years, Chelsea have won five Premier League titles, had three FA Cup successes, three League Cup wins, and have also won the Champions League and the Europa League. They have also reached 15 finals in the last 16 years. With that amount of success, does it even matter if the players can’t work under one manager for a long period of time? Does it even matter if they’re the ones really calling the shots? Clubs such as Liverpool and Tottenham, whose managers in Jurgen Klopp and Mauricio Pochettino appear dedicated to the long-term project at their respective sides, what are they working towards? Trophies. Every manager of a top club in the Premier League is striving to win silverware at the end of the day – it is what they’re ultimately judged on. So is worth noting that Chelsea’s most successful patch in recent memory came after the dismissal of boss Andre Villas-Boas, and the ‘appointment’ of Roberto Di Matteo. You may wonder why the term ‘appointment’ has been air quoted; that is because the players took matters into their own hands, as alluded to by Gary Neville. 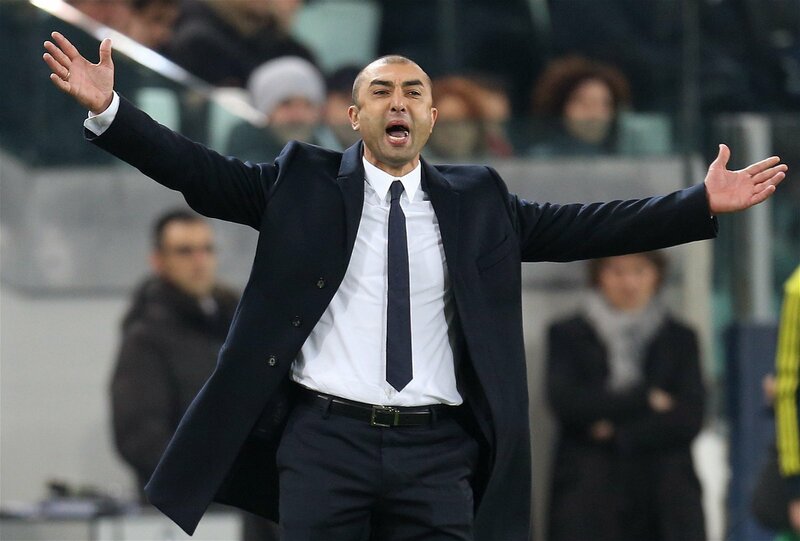 That season, the Blues won the Champions League for the first time in their history, along with the FA Cup to boot to crown a memorable double for the players and Di Matteo. When Klopp and Pochettino finally win a trophy at their respective clubs, it will be rightly heralded as all of their good work coming to fruition. At Chelsea, the situation is markedly different – but does player power really matter when the club is still hoovering up silverware? Sarri’s battle to control the dressing room at Stamford Bridge may be important to him personally, but if history tells us anything player power can be just as effective in winning trophies. And if Chelsea manage that this season, who will be complaining? In many ways, Sarri’s fighting a needless battle with his squad.